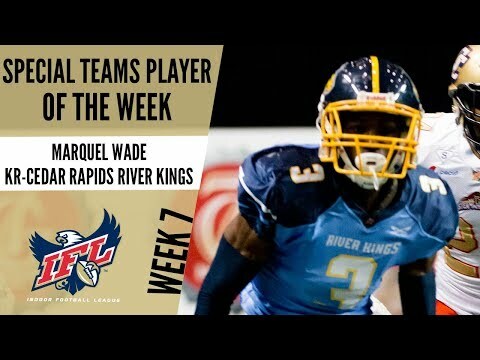 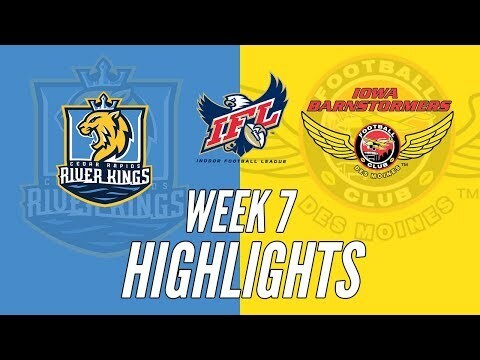 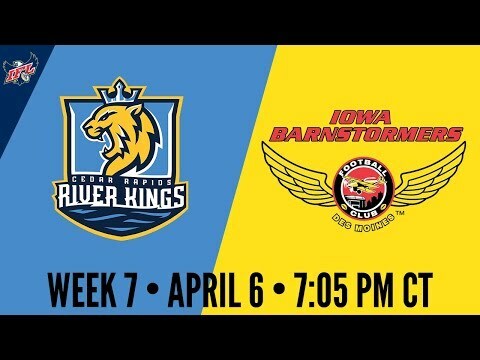 Cedar Rapids River Kings KR Marquel Wade returned two kickoffs for touchdown and has been named the Week 7 Special Teams Player of the Week. 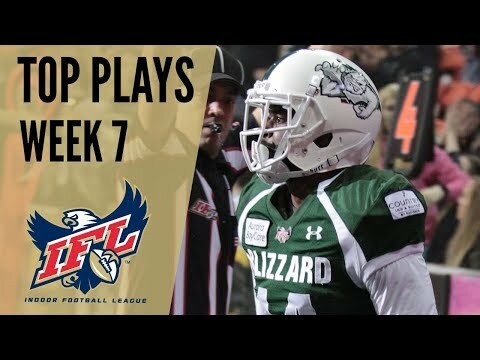 Take a look at the Top 5 plays of Week 7 hosted by Alex Strouf! 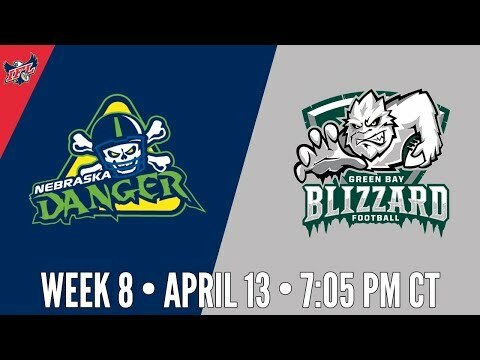 The red-hot Green Bay Blizzard host the Nebraska Danger on April 13,2019. 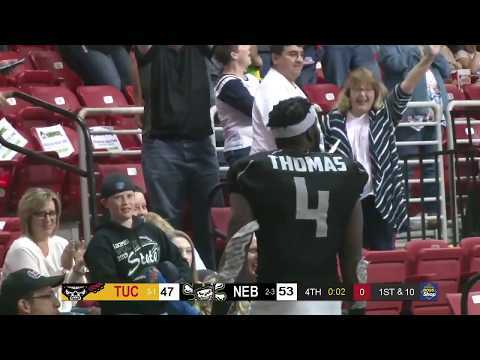 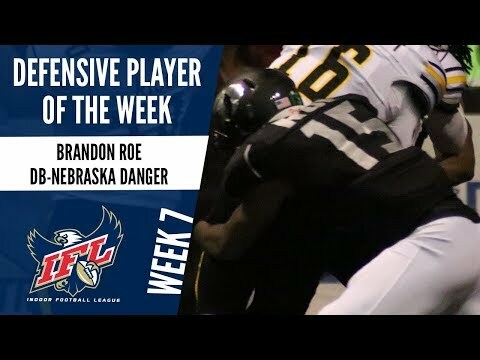 The Nebraska Danger evened their record on the season as they took down the Tucson Sugar Skulls 53-47 on April 6,2019. 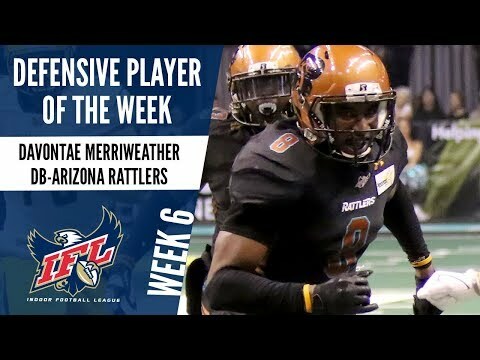 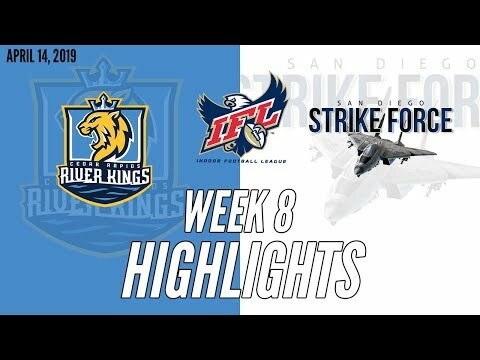 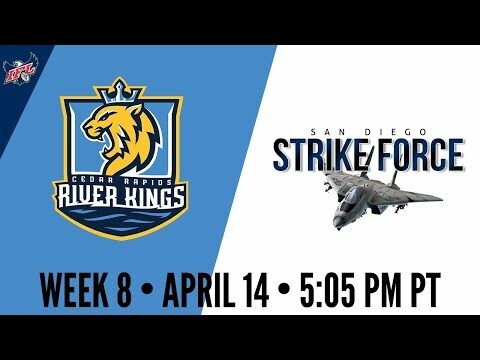 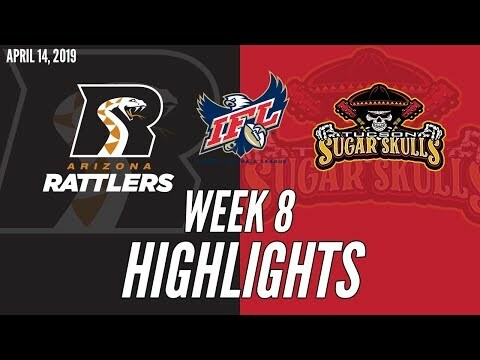 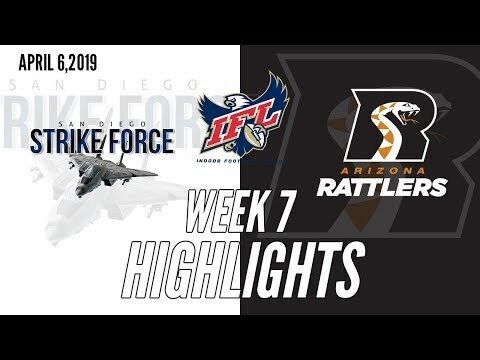 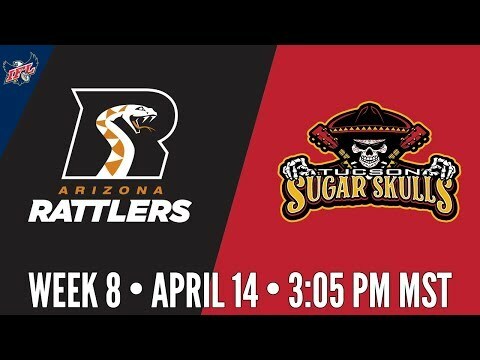 The Arizona Rattlers set a team record with 91 points scored in their 91-58 victory over the San Diego Strike Force on April 6, 2019. 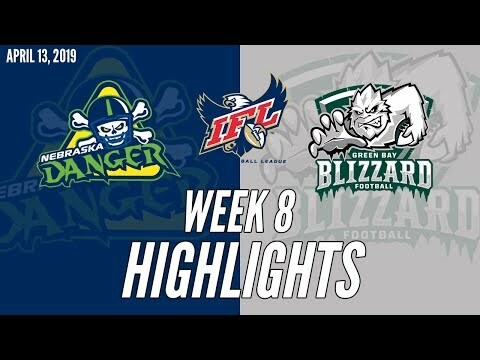 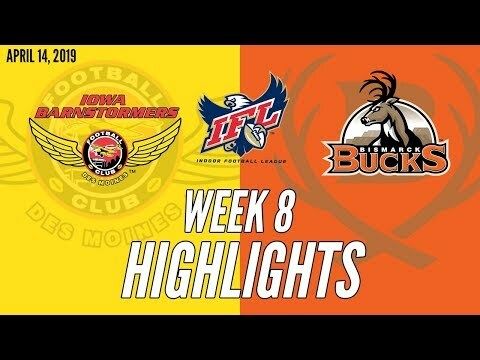 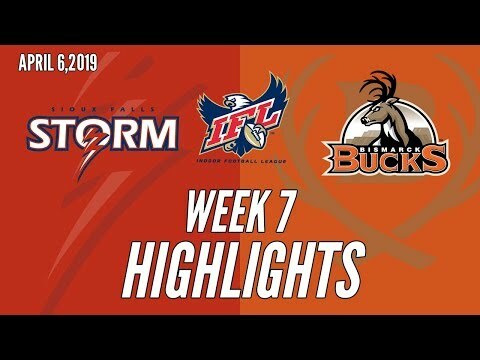 Green Bay Blizzard WR Keshaun Taylor caught the game-winning touchdown with just nine seconds remaining to help the Blizzard defeat the Quad City Steamwheelers 53-47 in Week 7! 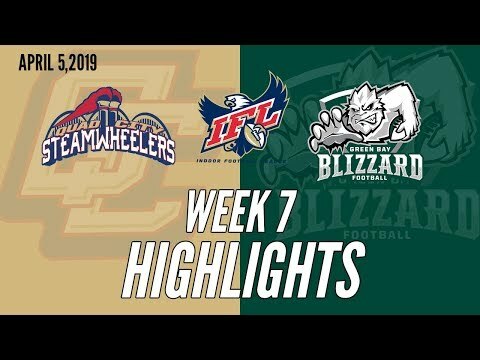 Green Bay scores the game-winning TD with just 9 seconds remaining and tops the Quad City Steamwheelers 53-47! 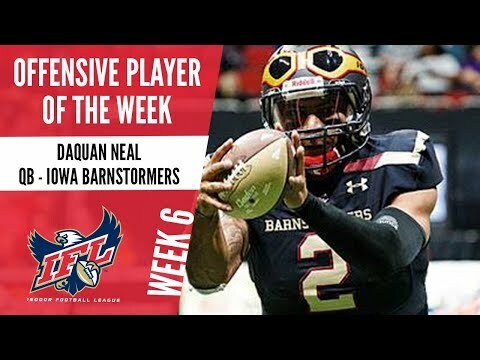 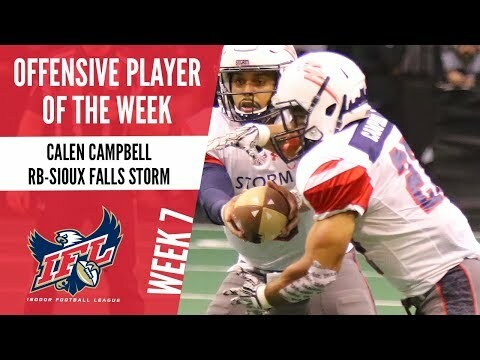 Iowa Barnstormers QB Daquan Neal has been named the Week 6 Offensive Player of the Week after rushing for three touchdowns and throwing for one. 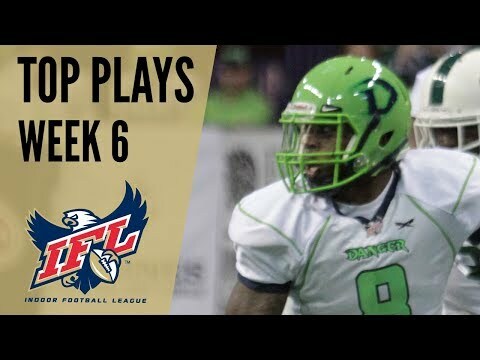 Take a look at the Top 10 plays of Week 6 hosted by Alex Strouf! 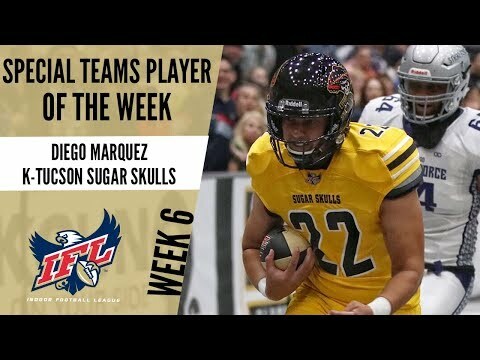 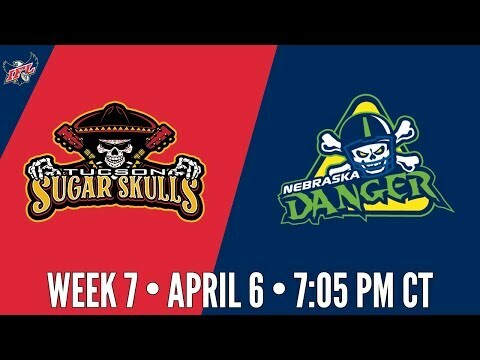 The Nebraska Danger host the Tucson Sugar Skulls in Week 7 of the 2019 IFL season! 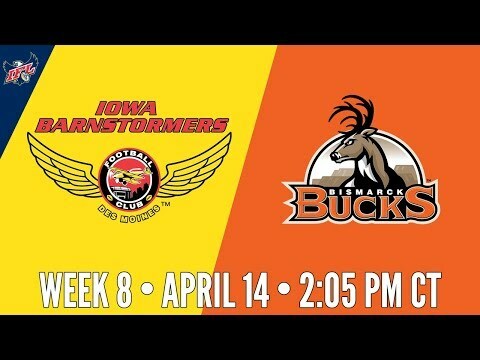 The "Iowa Bowl" continues as the Iowa Barnstormers host the Cedar Rapids Titans on April 6,2019!